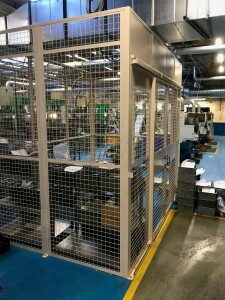 Storage Concepts Ltd have just recently installed a weldmesh enclosure for an engineering company in Leicester. 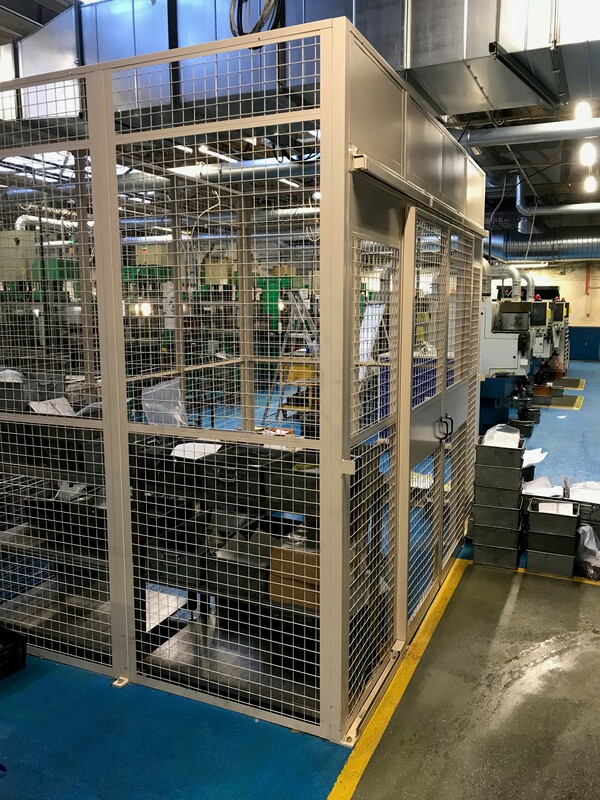 We offer a comprehensive range of high performance, demountable industrial partitioning systems, including Mesh partitioning systems, as can be seen above. Our Industrial partitioning systems provide truly dynamic and functional working environments, industrial partitions enable you to reconfigure your space in line with your evolving business requirements.